What’s Great About a Family Dentist? - Todd A. Franklin, D.D.S. What’s Great About a Family Dentist? When it comes to addressing the individual dental problems of your family, having a specialized family dentist is a good idea. As a person grows, the dental problems that they face will evolve, just like they do, and there’s nothing worse than having to consistently jump from dentist to dentist. No only will they have to catch up on your dental history, but you may have to find multiple different dentists, one to care for your teeth, one to care for the teeth of your children, and one to care for the elderly in your family. It’s an inconvenience and also a hassle to fit into your schedules. At Todd Franklin’s clinic, our specialization is in family dentistry. 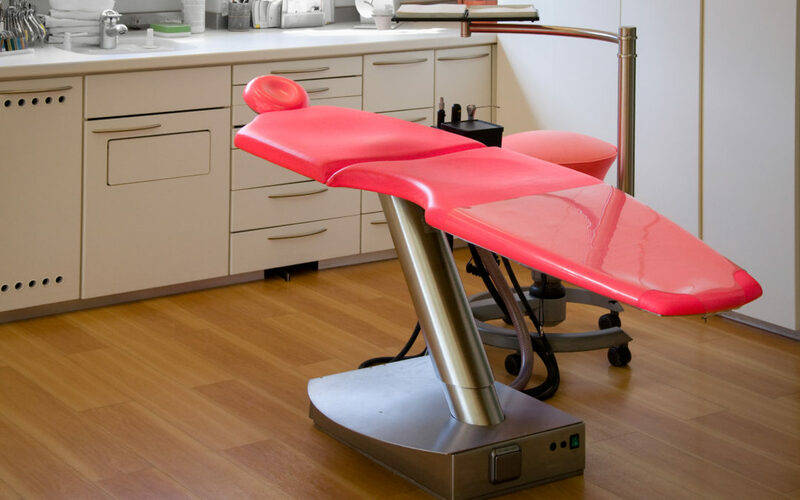 Our aim is to bring a comprehensive dental service to each of our patients, providing top-quality and personalized dental care to fit everyone’s unique needs. We strive to create a warm, friendly environment that enriches everyone’s experience. As we go through each of our treatments, we’ll carefully explain our plan and what we’re doing so that you know exactly what is going on and how it helps your oral health. The convenience of having a family dentist catered to families is that it becomes easier to bring your whole family in. We understand the difficulty of bringing multiple people in to see the dentist at once, especially if you have a busy schedule. We will help find the time that fits you. Todd Franklin is located in Lodi, and brings extraordinary dental care to the surrounding areas.